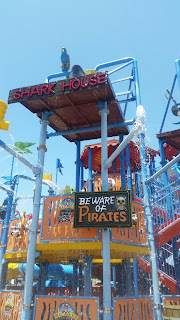 We had so much fun during our first, but not last, visit to Buccaneer Cove at Boomers Irvine! The water park opens at 11 daily and is open until 6pm Monday to Friday and 7pm on Weekends. Buccaneer Cove from my Seat in the Cabana - perfect view all around. We got there about noon and stayed until about 5pm and did not even realize how fast the time went. Time sure went fast. I had three kiddos with me. My two and a friend we were watching. All three kids had a blast. The girls are both almost 8 and they had so much fun on the slides, water play and just pretending to be pirates. 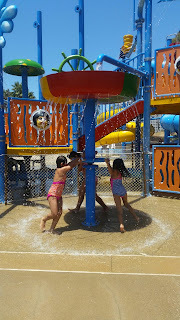 It was so cool to see different ages playing all together in one enclosed water fun area. My boy who is 3 had so much fun once he went down the small slide once, it was all over, he was stuck and loving it. There is a HUGE bucket that just pours down and splashes everyone from top to bottom and group up too. Its so cool. 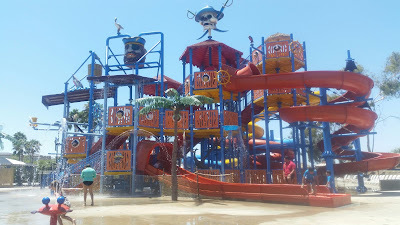 My kids were waiting for it while the lifeguards were totally timing it to avoid the shock of all that water hitting you out of no where - that's perfect for the kids.. and some of us too. 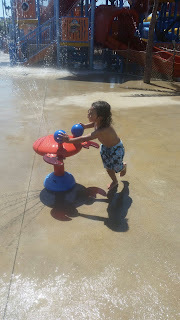 The kids ran around like crazy and played with everything. 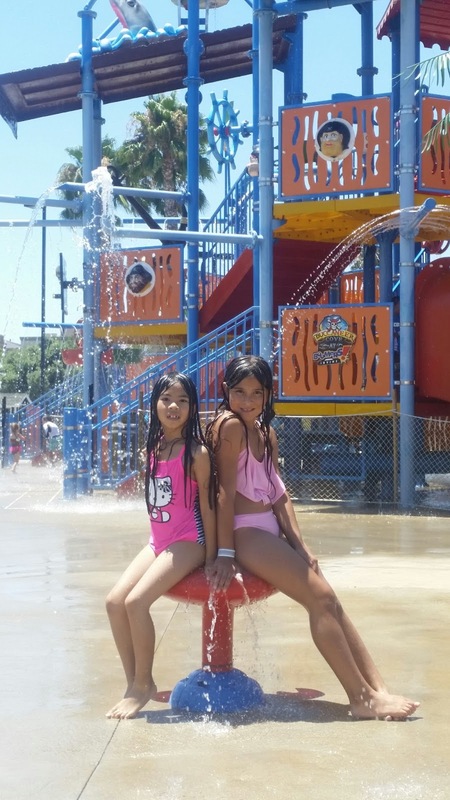 They had fun meeting new friends and I had a blast watching these memories in the making. Sweet Emi plays so well with Mikey! After the play we sat for a bit and just calmed down with some pizza and took a rest in the cabana. You can order anything they have inside directly out to you and you can rent the cabanas for an all day price of $75. Such a good deal to have or share with another family for the day so that you can come relax and have for sure shade...it is also nice that the cabana comes with waters and also cabana service for an hour. 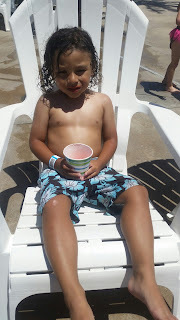 I may be partial to this awesome day since it was the firs time my son, who has some sensory issues, asked for a piece of pepperoni pizza and ATE IT! Oh I will be back just to get him to eat.... honestly! He wore himself to TRY NEW FOODS... WIN WIN WIN! 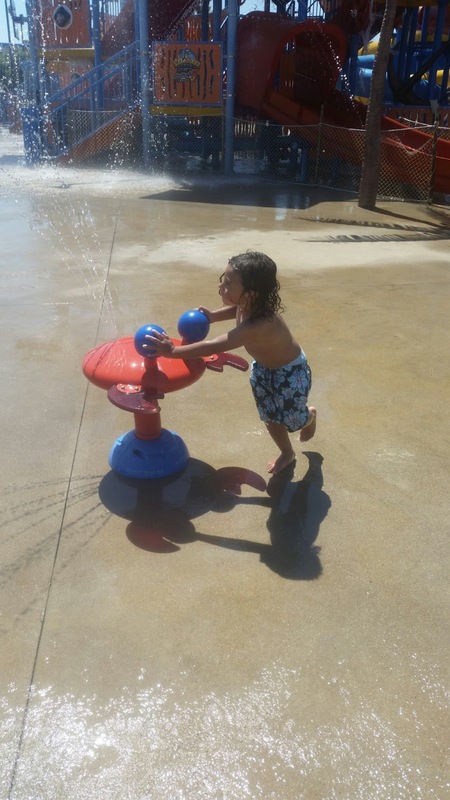 This Kid is on self water fun time out! 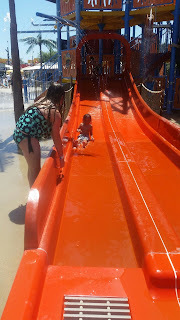 We can not wait to get back for more water fun at Buccaneer Cove - my Husband missed the whole day and hopes to return with us so that he too can have some water fun with our kids this summer. It really is a great spot to take your whole family for the day! We love that it's perfect for the whole family so we are lucky enough to be given 4 tickets to giveaway! 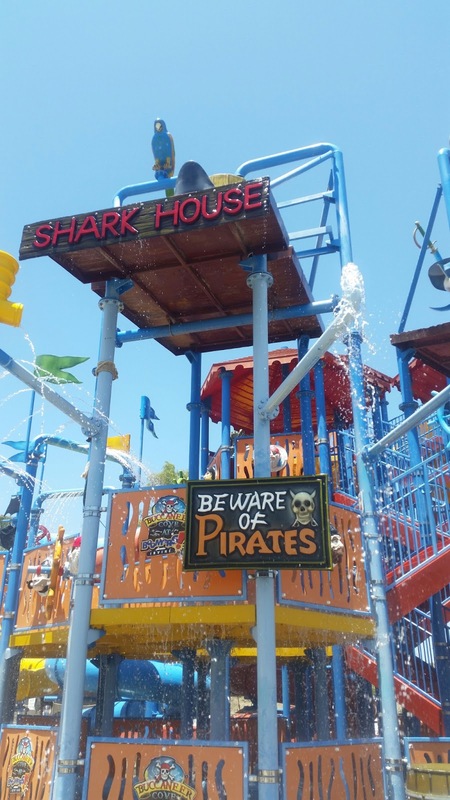 Enter below for your chance to win the family 4 pack to Buccaneer Cove! 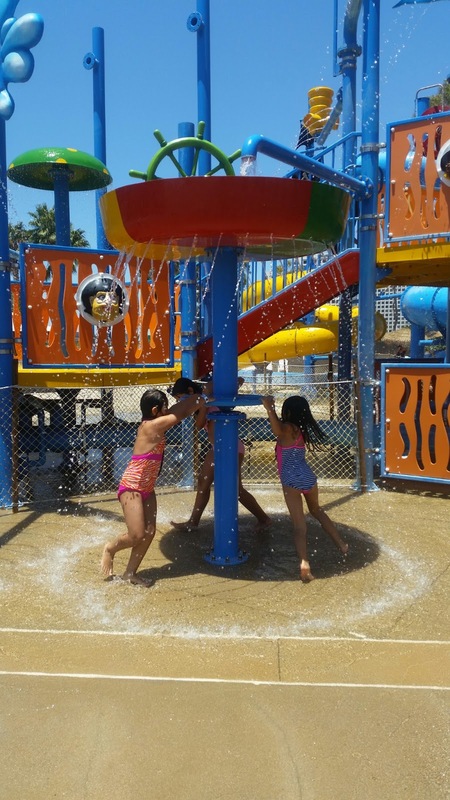 Water Fun at it's finest - listen to their laughter! 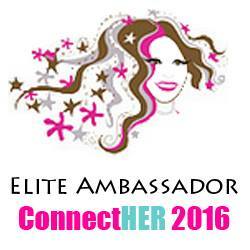 Big Shout out to Wendy at +Wendy aka The Over-the-top Mommy for the blogger invite and Boomers Irvine for the amazing day.